We only use nature’s purest ingredients to craft our Naturally Active health foods. All of the ingredients used are Non-GMO and are responsibly sourced, ensuring they’re good for you and good for the planet. The Apples used to make our Apple Cider Vinegar are sourced from pristine Certified Organic Apple Orchards in New Zealand. 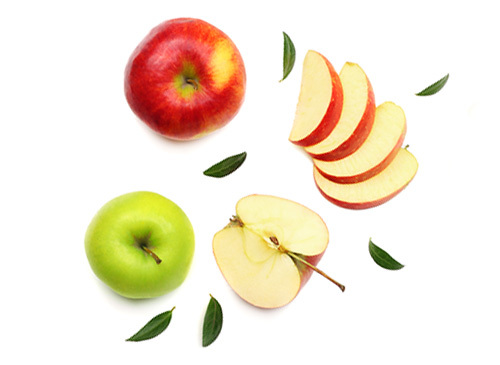 Depending on seasonality, the apple varieties used are Granny Smith, Braeburn and Jazz. Certified Organic Apples are free from conventional chemical pesticides, fungicides and herbicides. They are also free from genetic modification and any other artificial farming practices. The non-active honey used in our products is 100% Certified Organic Australian honey that we source from only the most skilful beekeepers who have gained organic certification inline with Australia Certified Organic standards. This Certified Organic honey is produced predominantly in pristine national parks along the Northern New South Wales Coast and wild forest reserves in the Southern region of Western Australia. 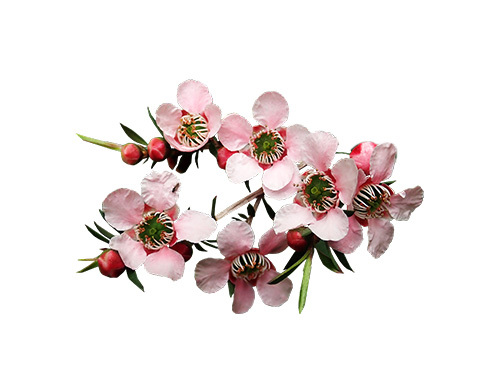 We offer a selection of active Manuka honeys, ranging from a medium activity of MGO 83+ to super strength MGO 514+. 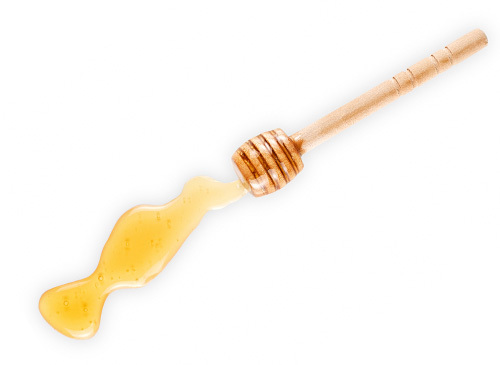 Depending on seasonal availability, we source Manuka honey from either Australian beekeepers or New Zealand Beekeepers. The honey supplied is tested for conformance and authenticity, ensuring all of our products contain only 100% Manuka honey. Every single batch of Barnes Naturals Manuka honey is also subject to independent third party testing to ensure authenticity and activity. Our Jarrah honey range is sourced exclusively from beehives that have foraged abundant Jarrah forests, located in the South-West pocket of Western Australia. Our Jarrah honey products proudly carry the Certified Authentic Jarrah Honey logo, meaning every batch of Barnes Naturals Jarrah honey is meets strict authenticity and quality standards. 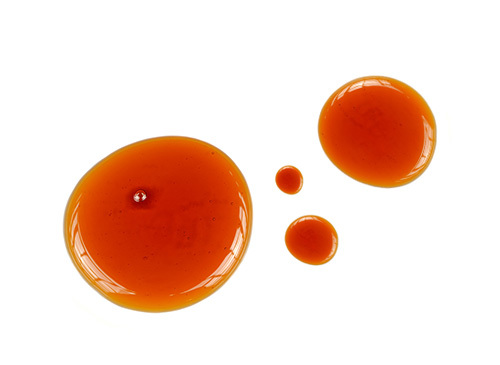 The TA or Total Activity level of our Jarrah honey is independently tested by a third party. This ensures we can be confident in the authenticity and potency of every single batch of Jarrah honey. We predominantly source our spices and herbs from regions in which they naturally grow and rigorously quality check every one of them to ensure purity and authenticity. 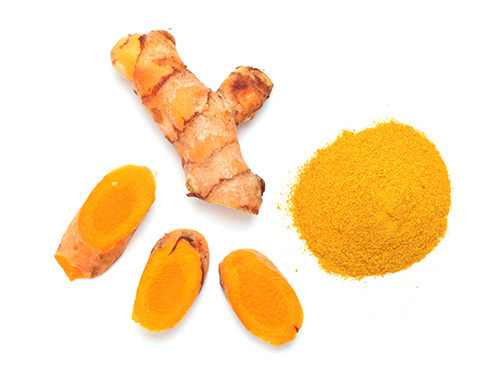 For example, we use Certified Organic Turmeric that grows abundantly throughout India, and Certified Organic Ginger and Garlic from their native region in China.